The National Thoroughbred Racing Association (NTRA) announced today that the Keeneland Association has reached an agreement to serve as an Official Partner of the 42nd annual Eclipse Awards, presented by Daily Racing Form, The Stronach Group and The Breeders’ Cup. 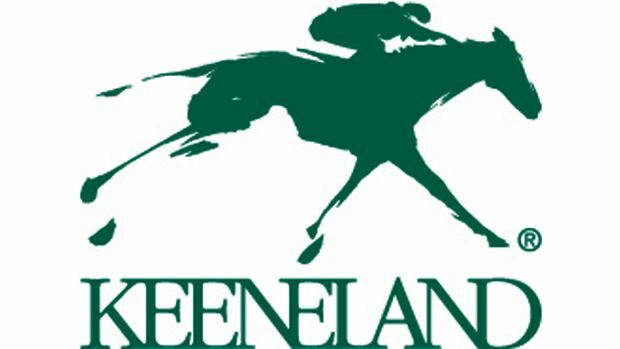 The partnership will include special recognition of Keeneland connections to the Eclipse Awards, including graduates of Keeneland’s prestigious auction sales program. The Eclipse Awards will be held Saturday, January 19, at Gulfstream Park Racetrack and Casino in Hallandale Beach, Fla. Through the years, Keeneland sales graduates have garnered more than 120 Eclipse Awards, including 13 Horse of the Year honors.